In Denver for a few days and would like to join us for practice? Want to find out about transferring to RMRG from another league? In order to drop in to RMRG league practices, you must be an active skater (must have skated in a derby environment within the last 6 months). All drop in skaters need to complete an insurance waiver. The first drop-in practice with us is free; after that there is a $5 drop-in fee. 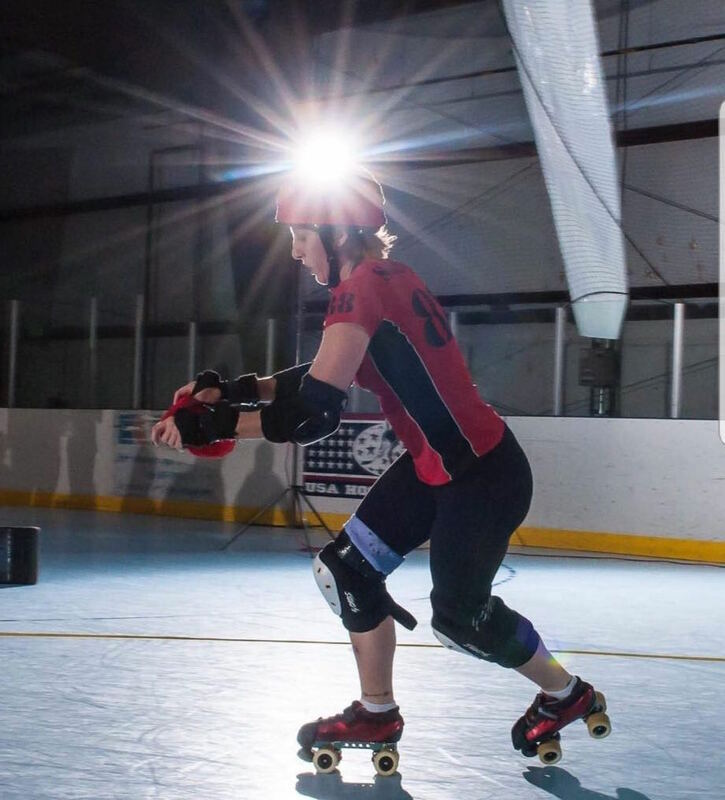 Please contact the league at recruit@rockymountainrollergirls.com to find out which practices best suit your skill level, and to let us know you’ll be joining us.